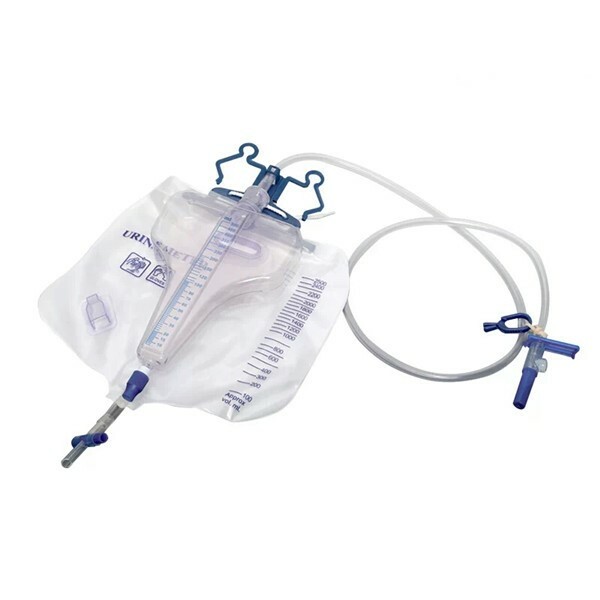 The Oxygen Cannula is assembled by funnel shaped connector connect to oxygen source, nasal tips, and tube. 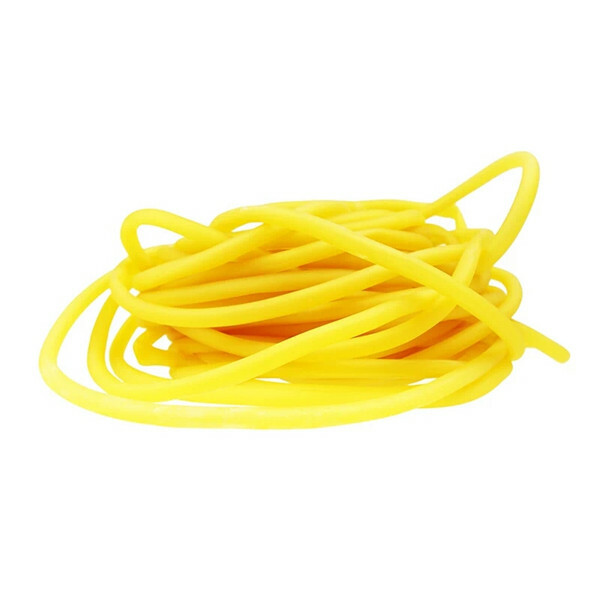 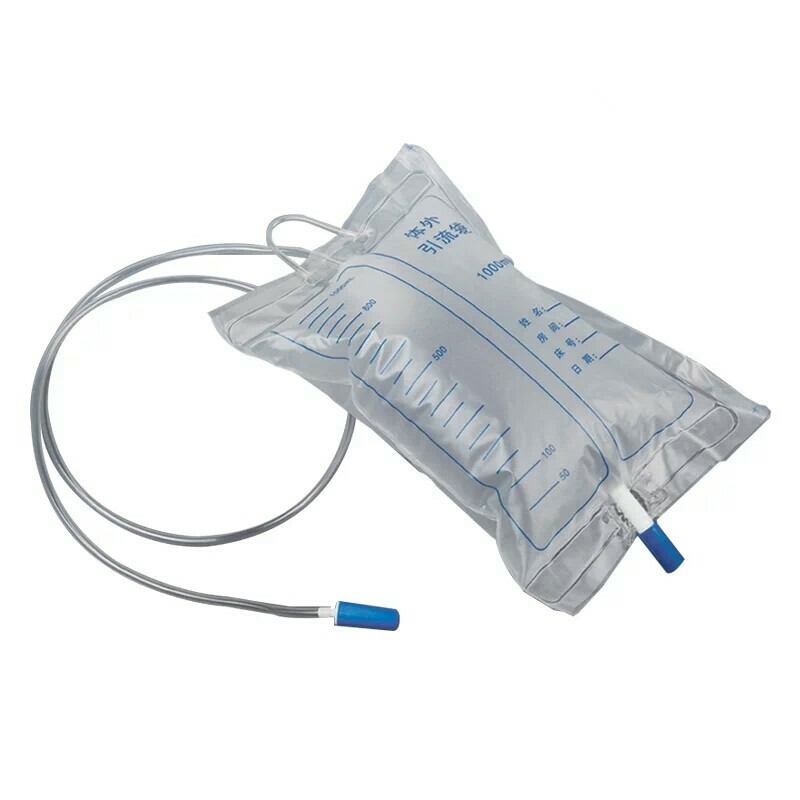 All parts and material for this product meet medical requirements, after sterilized by ETO. 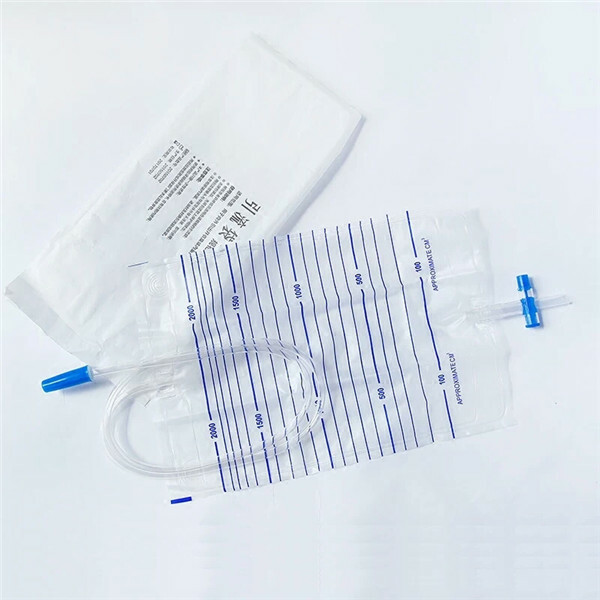 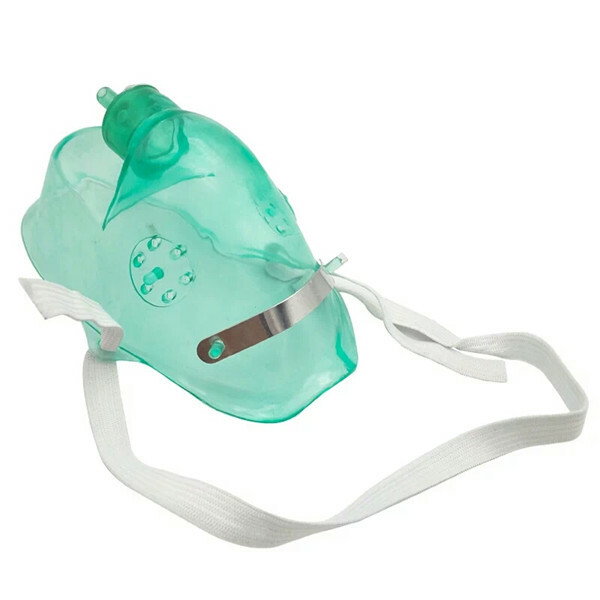 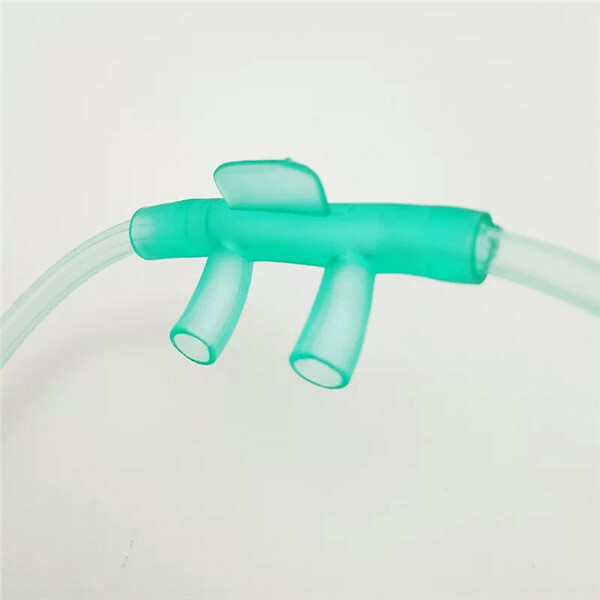 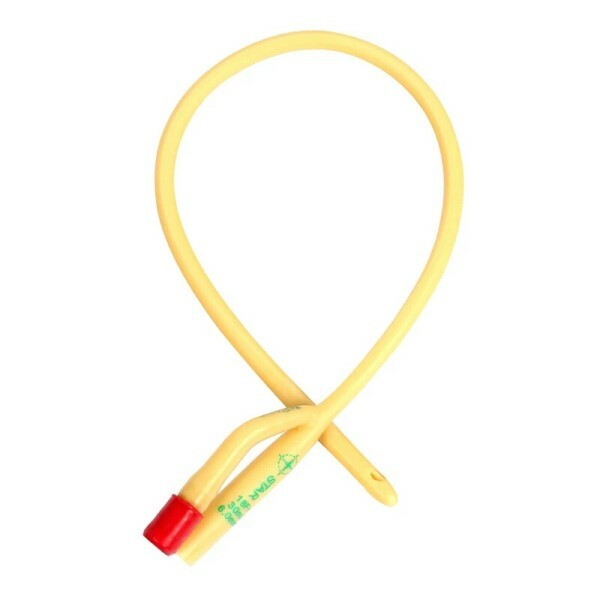 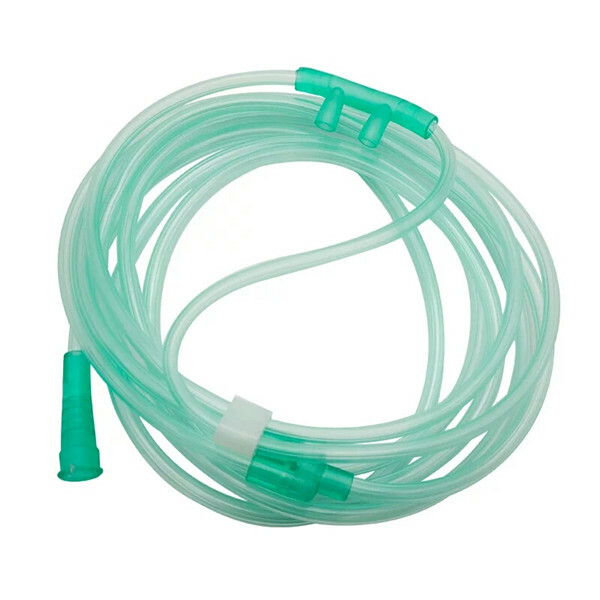 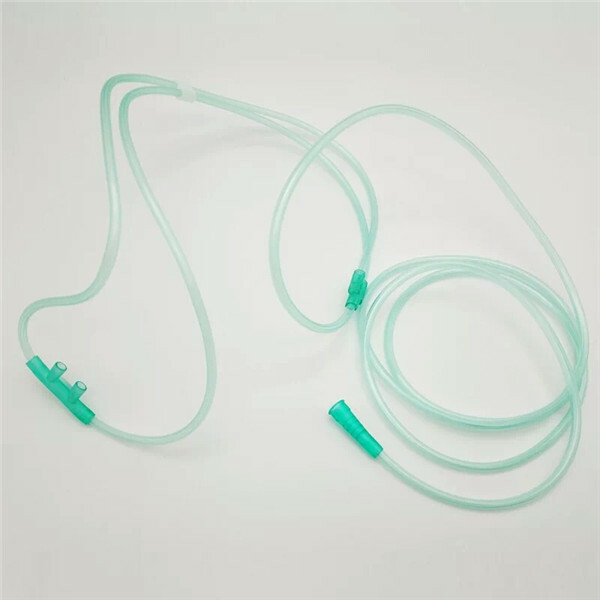 The Oxygen Cannula is a device connects to oxygen source and used to administer oxygen to a patient through both nostrils. 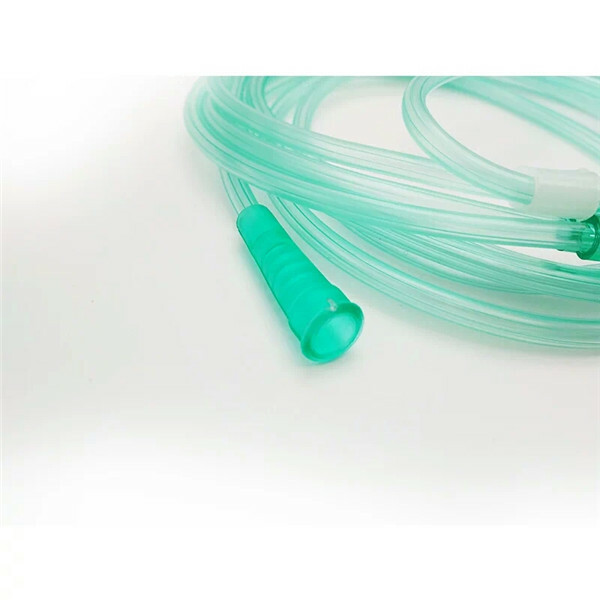 Manufacturing process is in compliance with ISO 13485 and ISO9001 Quality System.